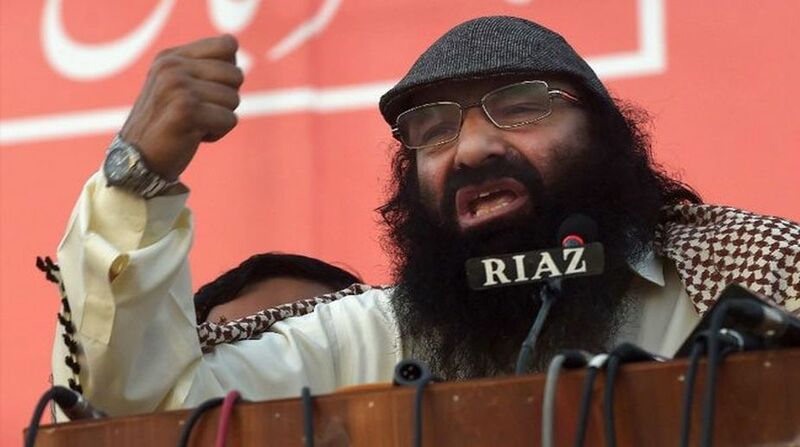 The Jammu and Kashmir government on Thursday suspended Pakistan based Hizbul Mujahideen terror chief Syed Salahuddin’s son Syed Shahid Yousuf from the agriculture department where he was employed. His suspension comes 10 days after he was arrested by the National Investigation Agency (NIA) in a terror-funding case. The 42-year-old Yousuf was working as an agricultural assistant in Budgam in Kashmir when he was arrested by the NIA on October 24. The state government had sought some clarifications from the NIA before issuing the order. The order, which was issued today by Director of Agriculture said that Yousuf is deemed to have been suspended from the date of his arrest. Yousuf was arrested by the NIA in connection with a 2011 terror-funding case for allegedly receiving money from his father, who is currently based in Pakistan. The NIA alleged that Yousuf used to receive funds through a US-based international wire transfer company from Aijaz Ahmed Bhat, another accused in the case who is absconding and based in Saudi Arabia. The NIA claimed he had received a total of nearly Rs 4.5 lakh through eight international wire transfers.